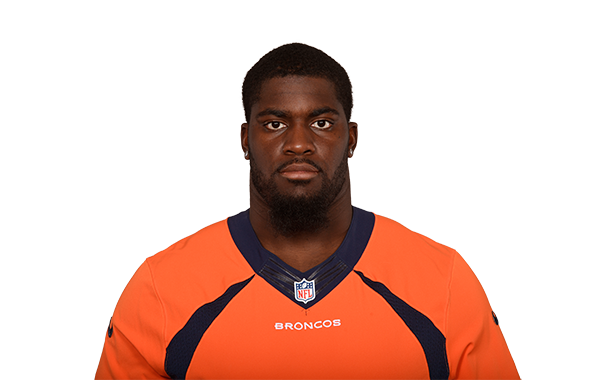 Watson was placed on the injured reserve, and in his place Devner has signed former Buffalo Bills tackle Cyrus Kounadjio in a corresponding move. PFF's Eric Eager and George Chahrouri examine the NFL picks to make against the spread in Week 4. PFF has analysis of all the important matchups to watch when the Cowboys take on the Broncos.